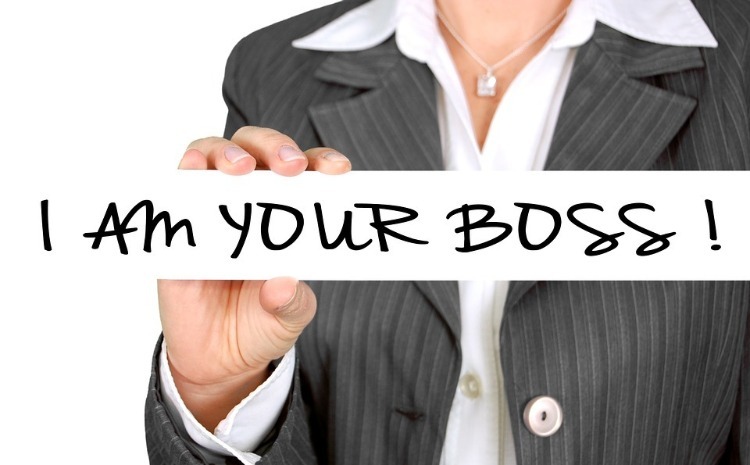 You are at:Home»Small Business»Are You The Boss That Your Staff Need? Are You The Boss That Your Staff Need? You often hear complaints from bosses about their staff saying that they aren’t working effectively enough, deadlines aren’t being met, and that they often seem lost within their work. Unfortunately for you, if this is the case within your workplace, it’s likely that it’s your fault that all of this is happening, and here are some steps that you should be taking as a boss to ensure you’re giving them everything that they need to work properly and efficiently. A right that all employees have when they’re at work is to be safe at all times. Making sure that all of the equipment you expect them to use is regularly serviced is essential to avoid any accidents happening. The same goes with lighting and heating systems too, they need regular checks to make sure that no lethal gases are leaking and that you’re not working underneath a light that could explode at any minute. If your staff feel safe, they will be able to perform up to your standards. The next thing you should ensure that you’re doing, is providing all of your staff with the necessary training for the job at hand. Nobody should be expected to use equipment and machinery that they have not been trained to use. Make sure that thorough training is provided for your staff so that if accidents do occur, you’re not going to be the one at fault. If an employee takes action against you, business lawyers will be able to help defend you if you’ve provided the right training. Obviously you want your staff to work as efficiently as possible, but without breaks from their workload it can become almost impossible to keep up enthusiasm and pace. Make sure that your staff are getting regular breaks, especially if they are on their feet all day or sat at a computer screen. Being able to walk away for a few minutes can make all of the difference in how someone performs. Things go wrong in people’s lives, and while problems at home should be left at home, sometimes bigger things happen like death or a breakup of relationship which can leave someone devastated. Have empathy for your members of staff and show that you care. Doing this will encourage them to trust you and work harder for you as a result. Making sure that the deadlines you’re setting are realistic is important too. When people feel overloaded it can cloud their vision in how they’re going to work; therefore making them less productive than normal. Be sure to allow your staff to let you know if they feel overloaded. Remember, being a good boss will ensure that they work harder for your business. A happy member of staff will work harder than an unhappy one. Be the boss that your staff need and you will reap the benefits for your company. Another point is to enable your employees to come up with ideas and create open communication, which goes both ways. Using an intranet solution is a useful tool to reach this goal in my opinion.